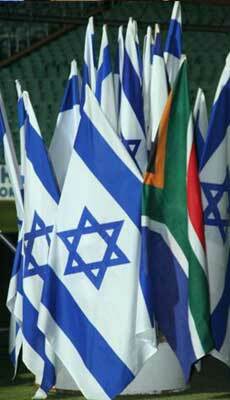 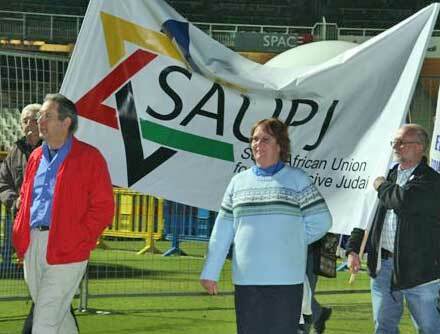 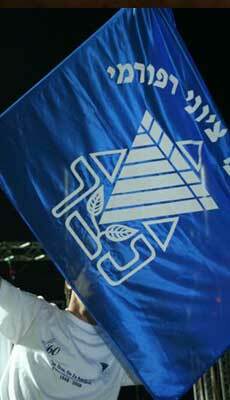 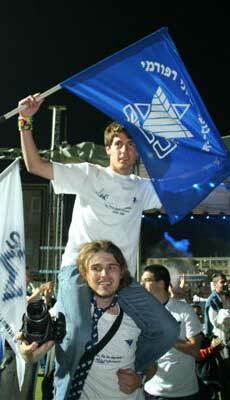 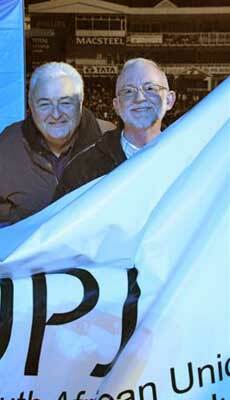 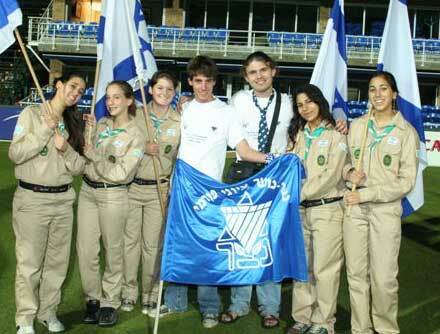 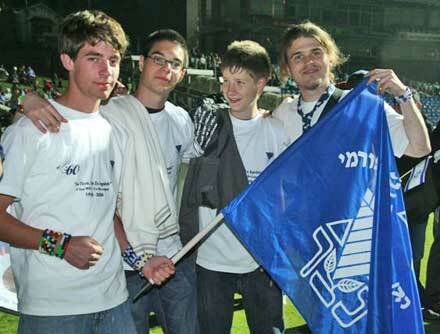 THE South African Union for Progressive Judaism and Netzer celebrated Yom Haâ€™atzmaut with the rest of the Johannesburg Jewish community at the Wanderers Cricket Stadium on Wednesday night, 7th May 2008.Both the SAUPJ and Netzer were part of the procession of Jewish organisations and youth movements. 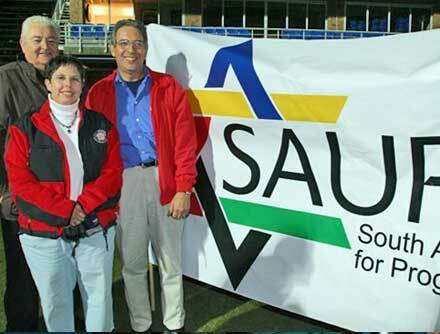 Those who joined the procession through the stadium included Steve Lurie, SAUPJ chairperson; Rabbi Robert Jacobs (Bet David, Sandton); Moira Holz and Simon Hochschild (Temple Emanuel, Parktown); Rabbi Ann Folb (Bet Menorah, Pretoria); and Netzer shaliach Michael Szczupak. 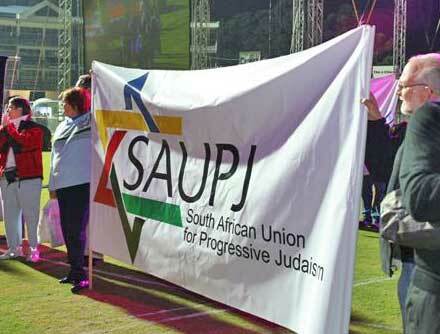 Published by the South African Union for Progressive Judaism, Johannesburg.